Well, 2019 is already looking up for Tampa. More good news is on the way. 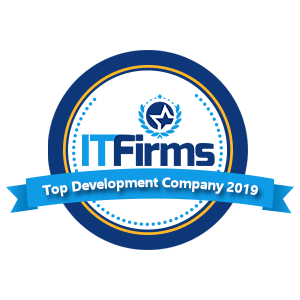 We’ll start: KitRUM has been rated as the top custom software development company in Tampa. How did this happen? It’s no surprise really. KitRUM provides a top level of development for clients across the globe. This local recognition serves to emphasize the appreciation our clients feel for the results we deliver. Want to work with best local Tampa engineering talents? Talk to us.